Kheer, a traditional Indian sweet , prepared by most of the Indians. The rice is cooked along with milk, and the addition of sweet cardamom provides the scented aroma, also pistachios and additional nuts adds richness and flavor to this Indian sweet dish , Kheer. It can also be referred to as rice pudding, but call it what ever this recipe will make you want to try it immediately and enjoy the richness and taste. 1. 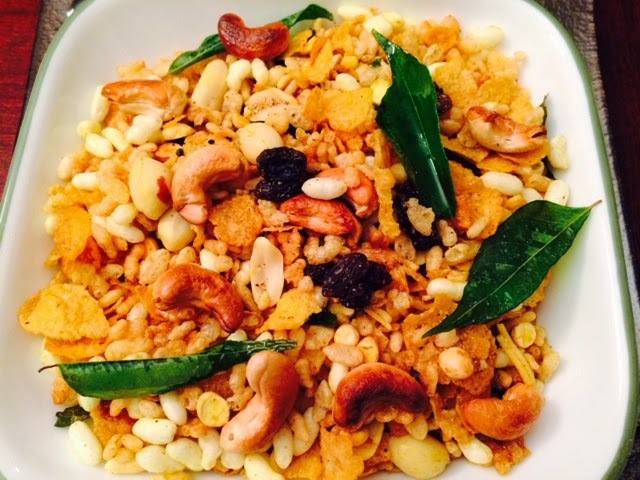 Begin by washing rice and adding it to 4 cups of milk, add sugar and cardamom seeds and begin to cook rice and milk, in a heavy bottomed medium sized cooking utensil, over low to medium heat. Add in pinch of saffron. Continue to stir the rice, and cook for approximately 20 to 25 minutes, as the rice appears to be cooked , add in pistachios and continue cooking on low flame. Reserve 2 tsp pistachios for decoration. 2. Next, stir in condensed milk, and cook for another 4 to 5 minutes, and check for sweetness, if not too sweet ,add another tablespoon of sugar, but if you prefer less sweet then this is perfect. 3. 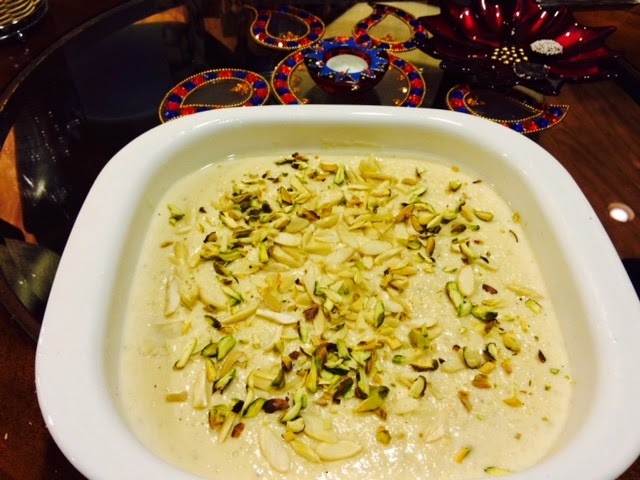 Close the burner and pour out the ready kheer ( rice pudding ) into a serving dish , garnish with more pistachios, and almonds and refrigerate.